Semi-auto HK91, G3, PTR91, steel clipped and pinned lower, painted HK black, built specifically for clones. This clever clip and pin conversion allows the milled ears of the lower to engage the shelf on the receiver. 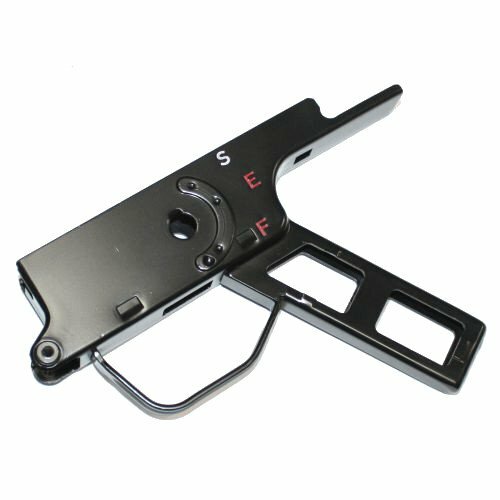 Great quality semi-auto clip and pin conversion by Parabellum Combat Systems (PCS). 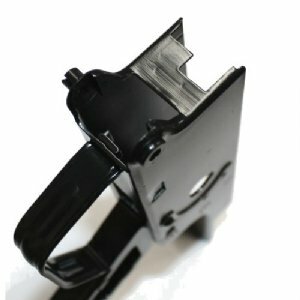 Designed to properly fit the majority of clone receivers and U.S. made guns. The goal here is a snug fit that eliminates movement. Please note that not all clones have clean or consistent welds. Depending on variation on your receiver, minor fitting may be required. Most customers will find no fitting is required. Product Review: Got this to replace the plastic "navy” - style lower on my PTR. Fit great and the black finish matched nicely with the rest of the rifle. 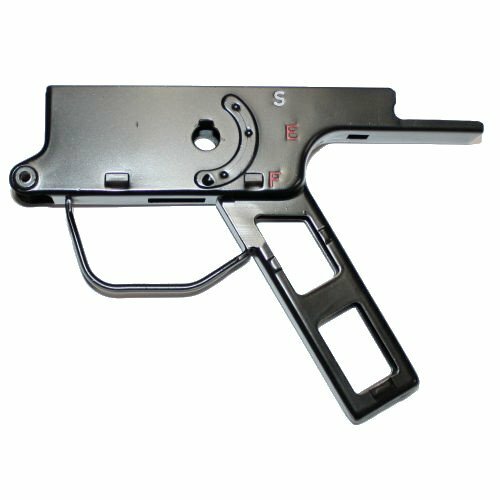 If replacing a plastic lower be sure to order a selector for a steel lower if you don’t have one. "Worked great on Century C308 Cetme"
Product Review: Just like the title says, this lower worked great and looked great on my Century Arms C308 Cetme rifle. The finish was very nice and blended right in with the finish on my C308. Made the rifle go from a 6/10 to a 10/10 aesthetically speaking. Shipping was fast and product arrived well packaged in perfect condition as always from RTG. Product Review: Got this for my Century Arms C308. It was a little snug but I think that's a good thing. I'm sure it will wear in over time. Trigger pack dropped right in with no problems. Rifle looks great!